Throughout the Greater Las Vegas, NV area, AAA Action Doors has been proudly offering garage door services to both residential homes and commercial businesses. Since 1998, AAA Action Doors has been fully insured and licensed to provide high moral standards, friendly customer services, and professional authenticity to all of our superior garage door services. 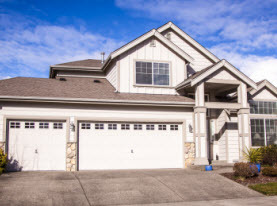 In conjunction with our talented and experienced technicians, we utilize professional grade equipment, tools, supplies, and products to deliver a premium performance with the wide range of garage door services. AAA Action Doors diligently services commercial businesses in Las Vegas, NV and surrounding areas. 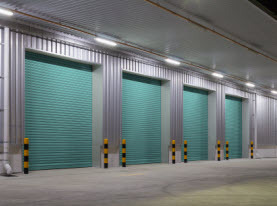 Commercial garage door services include; Roll-Up Doors, Rolling Steel Doors, Commercial Garage, Door Openers, Fire Doors, Chain Hoists, Commercial Sectionals, and more. AAA Action Doors has expert commercial garage door installation, garage door repair, and maintenance programs. No matter the type of garage door you are looking to install for your Las Vegas Valley commercial building, AAA Action Doors has the expertise and experience to ensure the garage door is installed quickly and efficiently. AAA Action Doors offer garage door repairs to commercial business through the Las Vegas, NV Desert. 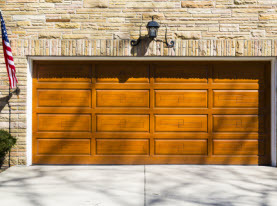 With garage doors, the moving parts and mechanical components experience wear and tear, along with deterioration. 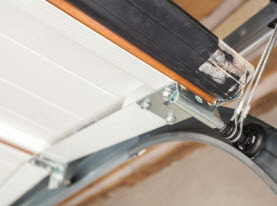 And in many cases, commercial garage doors can be inflicted with accidental damages. No matter the circumstances or scenarios, AAA Action Doors has the training and skills to repair the issues your commercial garage door is experiencing. AAA Action Doors include maintenance and inspection services for Greater Las Vegas, NV area commercial businesses. With our preventative maintenance and inspection services, you can avoid serious problems with your commercial garage door. Most commercial garage doors are used several times a day and avoiding the costly repairs is made easy with AAA Action Doors commercial garage door maintenance and inspection services. AAA Action Doors technicians have advanced training with commercial garage doors. We have expertly applied our skills and performed a multitude of services on the complex nature of commercial garage doors. If you are in need of commercial garage door service professionals, look no further, AAA Action Doors is eager to perform our commercial garage door services for you! Contact us today.